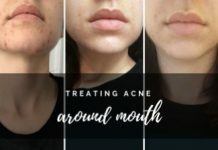 Whether you’re a teenager with the first signs of acne or a long suffering adult, you’ve probably been given the advice by everyone around you that chocolate is always a no go. It’s blamed by everyone, but the question really is how much truth there is to it. 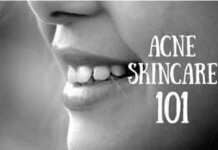 Before you blindly take this as a fact it’s important to consider what actually causes acne. At a very basic level you need to picture your skin as not a completely smooth surface. 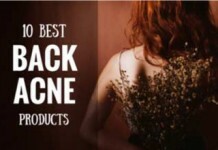 Rather, it’s layered with pores of different sizes. If these pores open up too much there can be a build-up of dead cells and your skin can additionally react with increased sebum production. 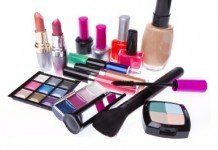 All this stuff can start clogging the open pores and eventually lead to a breeding ground for bacteria. 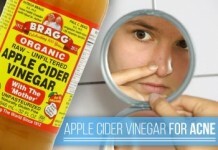 At this stage you have all the ingredients for blackheads, pimples and a full blown acne breakout. 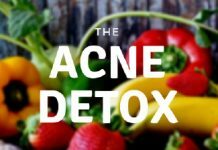 Diet has been proven to impact acne, but it’s exact reactions are still a bit unclear. 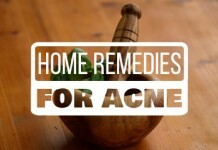 There are acne friendly food sources, and then there are those that can make things worse. When it comes to chocolate, it’s more a question of what type. Milk chocolate laced with sugar is indeed likely to make things worse. However, dark chocolate with little dairy and added sugar, has been shown to not have such effects at all. So let’s take a closer look at what experts have found out. Chocolate which we consume is divided into three main types, roughly. The chocolate lovers normally devour this type of chocolate around the globe. It has higher sugar content. Plus milk chocolate has milk in it along with other additives. 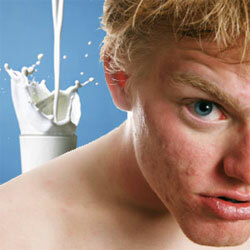 As will be revealed later in our discussion, milk and sugar both are the contributor factors in acne development. Depending on a person’s taste, dark chocolate is liked by many and is also hated by many. Despite the loathing, this is the beneficial one of the lot. Dark chocolate is believed to have numerous health benefits like prevention of heart attacks, prevention of acne, stimulate brain function and it increases HDL, which is the good cholesterol for the body. 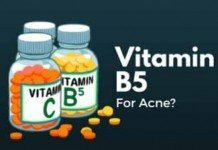 The health benefits are mainly due to the presence of anti-oxidants. 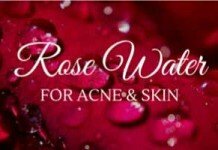 The anti-oxidants play an active role in removing the free radicals which in turn prevent acne formation, oxidize bad cholesterol (LDL) and help in lowering the cholesterol count. The cardiac benefits of the dark chocolate have been widely studied and acknowledged.The amount of sugar is varies with different manufacturers. White chocolate is synthetically made. It does not contain cocoa powder like other genuine chocolates. The manufacturers add certain additives to make it taste sweet. It has milk solids, milk fats, lecithin, sugar etc. 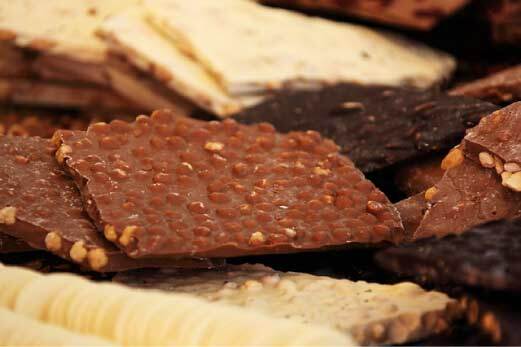 Do Dermatologists Believe that Chocolate Causes Acne? As dermatologists explain it, the chocolate, regardless of the type, causes increased release of sebum (the secretion from the glands). 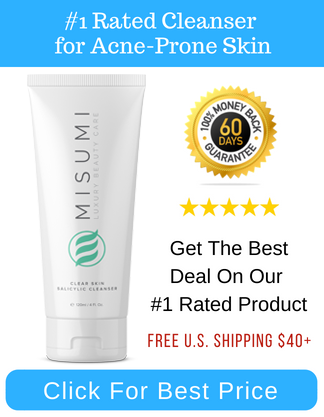 This oily sebum, when released in excessive amounts can clog pores leading to acne. 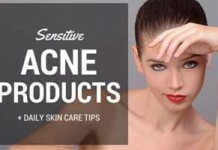 That is the precise reason that people with oily skin are more prone to acne. “There have been thoroughly and correctly conducted studies on chocolate and there’s never been anything that pointed to it causing acne,” dermatologist Diane Walder enumerates. According to a short-term research done on 65 subjects, chocolate did not seem to have a significant effect on the acne development. One group was provided with a chocolate bar and the other was provided with candy bars with zero chocolate in them. The problem with this study was it was way too short (over a month span), and the other candy bar had high fat and sugary content. So, the results cannot be conclusive. 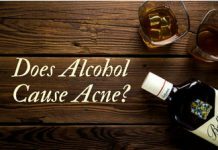 Another study in recent time, was published in Journal of Clinical and Aesthetic Dermatology in the year 2014, reported increased acne breakouts on cocoa powder consumption but this requires further investigation to prove the link between the two. 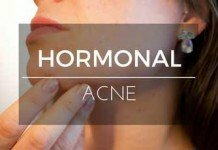 The only relation which makes sense with current researches in mind is that milk, sugar, fat and other ingredients may be the potential trigger in causing acne. Now, let’s have a look what these ingredients do to our body. And why they are being called the culprits. 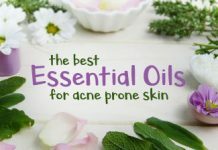 It causes excessive sebum to be produced by the facial glands and causes the pores to be clogged. Because of more oil, dead cells are not effectively removed thereby, enhancing the process further. Milk has IGF-1, testosterone, androgens. Some of these are meant for baby cows while some are transferred accidentally in our diet. All of these causes increased eruptions. What Do To When You Are A Milk Lover: For the milk lovers, try substituting milk with raw milk or lactose-free milk in your diet. 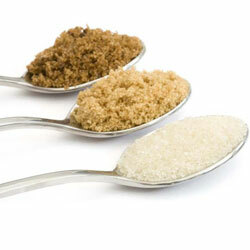 Sugar is not good for health for varied reasons but does not directly affect skin or cause acne. When there is inflammation going on in the body, the sugar delays the reparative response. 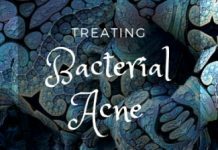 Acne is basically an inflammatory response when the pores get blocked due to excessive secretion of sebum, that which cannot be effectively removed. Processed foods have oils, artificial additives, and sugar contents. Processed foods are also high in the glycemic count. 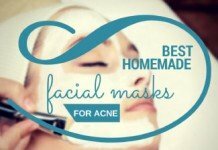 And when they are metabolized and digested, they breakdown to smaller particles of fats, which in turn, cause acne. 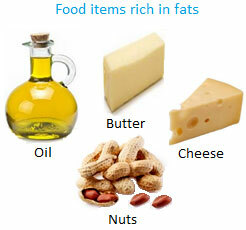 There are different sorts of fats which we consume in our diet. 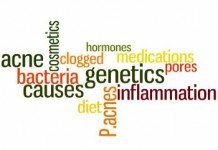 Saturated fats (these are stable), Unsaturated fats (they are unstable) and Trans-Fats (these are the ones causing acne), to name a few. Basically, Trans-fats are made from unsaturated fats, by transforming their structure. So when we consume trans-fats we are not consuming a natural product, be it some oil or anything else which is made from them. As for the adverse effects of trans-fats, they increase inflammatory response, alter cholesterol balance in our bodies etc. There are good cholesterol and bad cholesterol in our bodies. 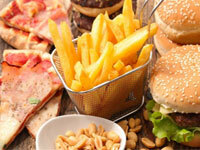 Trans-fats simply disturb the normally acceptable ratio of the two. 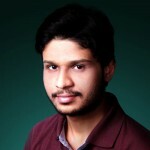 This gives rise to several health problems, heart troubles being the number one. 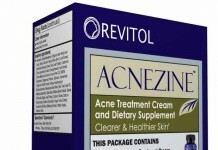 The acne eruption is enhanced due to consumption of trans-fats, because they trigger inflammation. 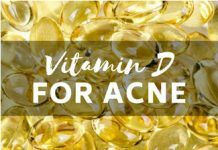 This is the reason that acne, which is caused primarily by inflammation, is treated with omega-3. On the conclusive note, we would like to recommend that each person should evaluate his/her own eating habits and what does and what does not suit them. 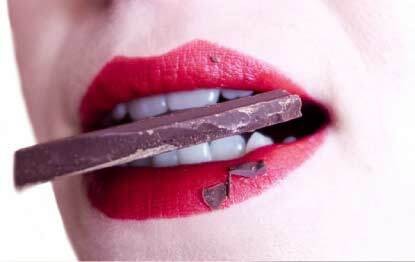 The researches done specially for finding chocolate as a cause ofacne have been indecisive. As for the chocolate, feel free to feed your appetite as long as it does not cost you a clear, glamorous, silky and smooth skin.